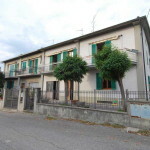 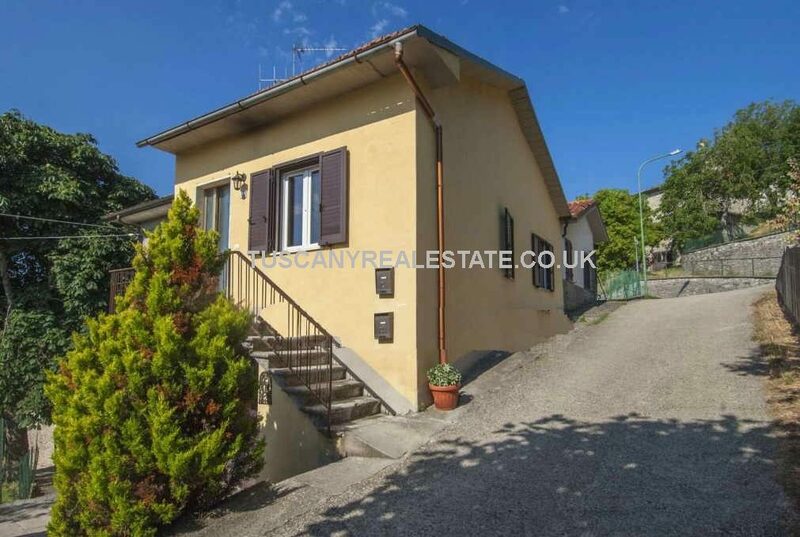 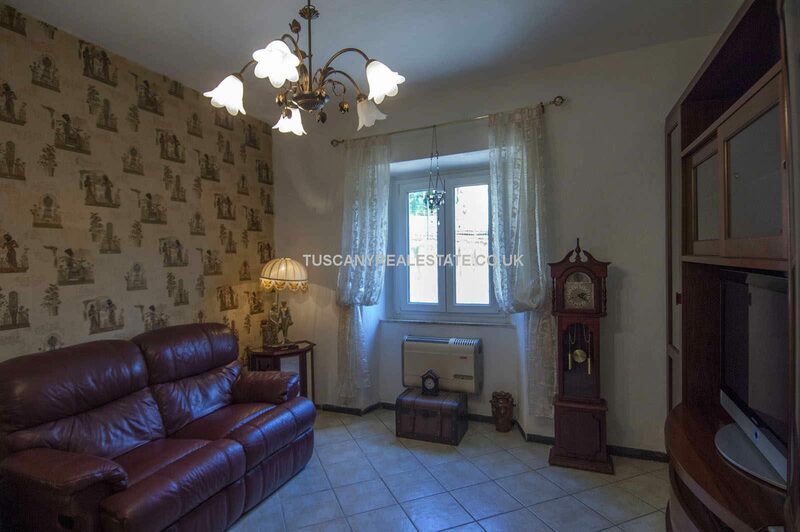 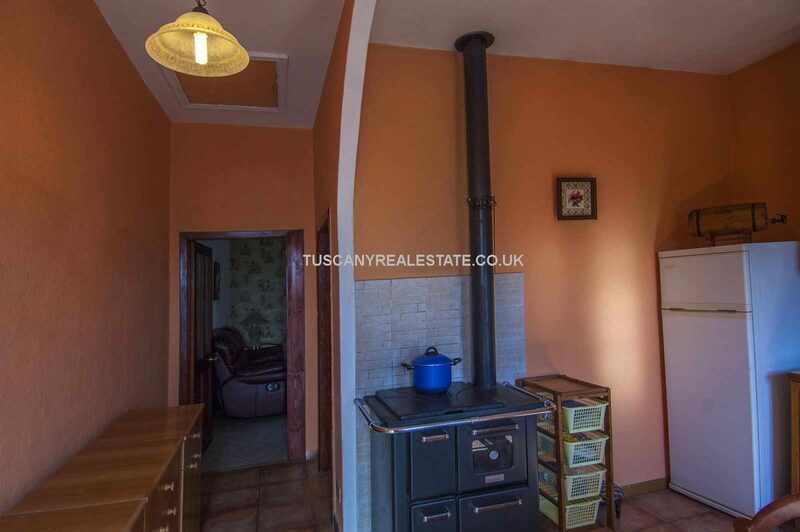 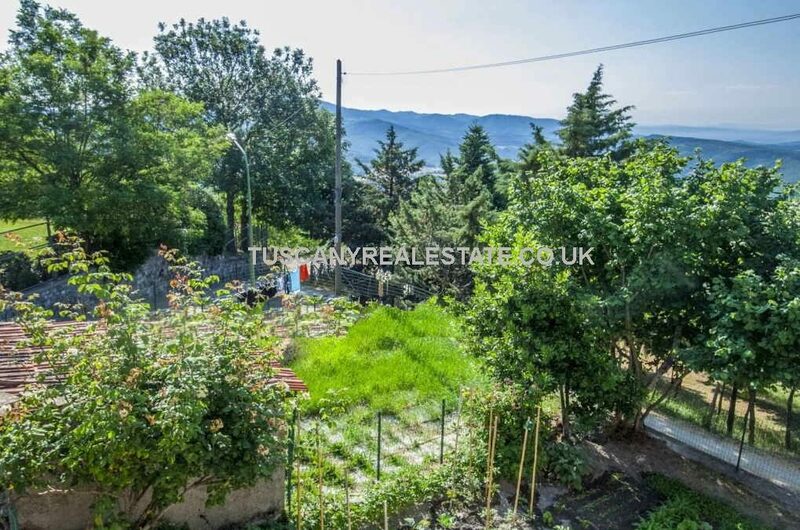 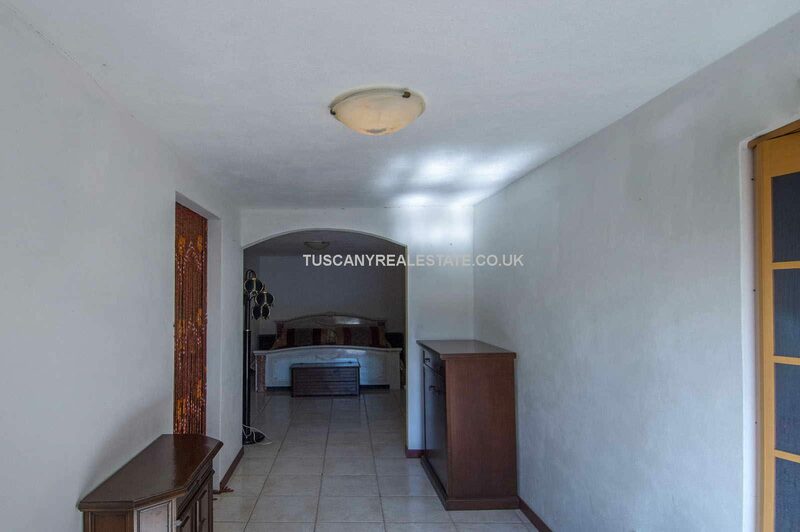 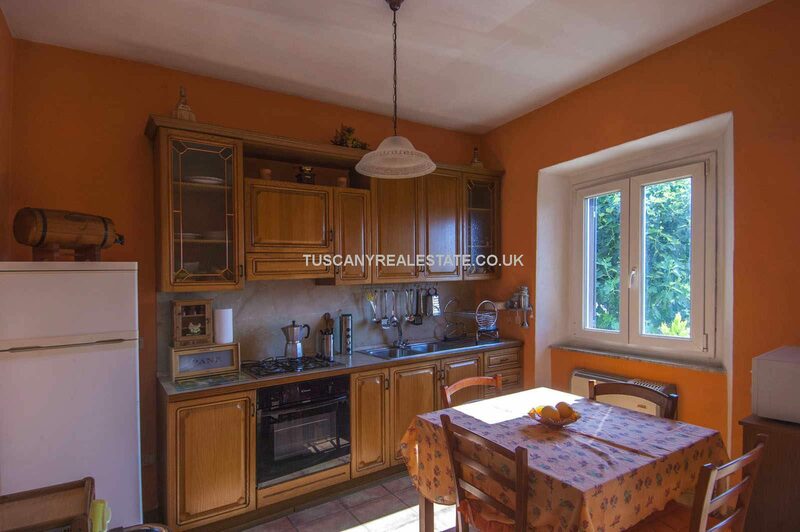 Not the biggest of houses and could do with a little updating but at the price, it is a bargain especially when you consider its Tuscan location. 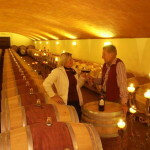 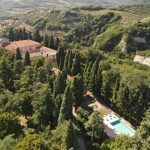 An ideal holiday bolt hole in the peaceful Tuscan countryside and just a short drive from major towns and cities of Tuscany, Pieve Santo Stefano (9km; 15’), Caprese Michelangelo (12km; 20’) and Anghiari (58km; 1h). 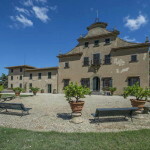 Other important cities of Tuscany are within easy reach: Pienza (113km; 1h 50’), Siena (126km; 1h 55’) e Firenze (134km; 2h). 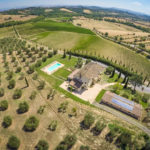 Suggested airports to reach the property are Perugia Sant’Egidio (89km; 1h 5’), Firenze Peretola (152km; 1h 55’), Bologna Marconi (171km; 1h 55’), Pisa Galilei (212km; 2h 50’), Roma Ciampino (271km; 2h 55’) and Roma Fiumicino (285km; 3h). 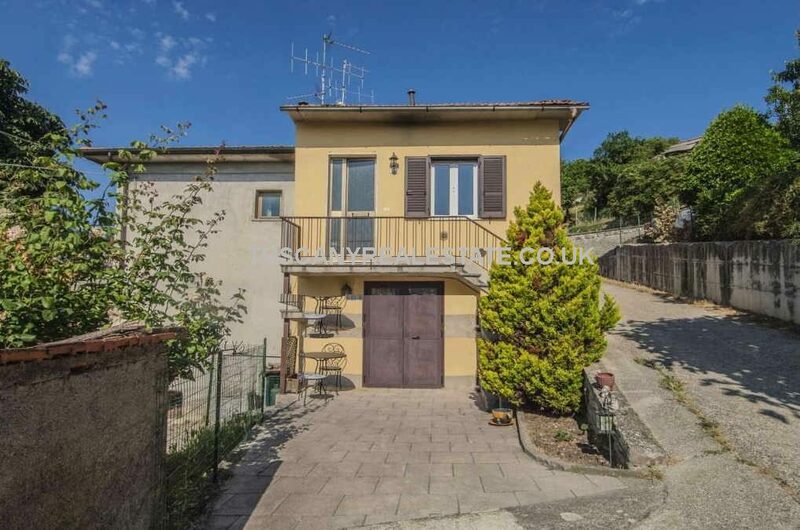 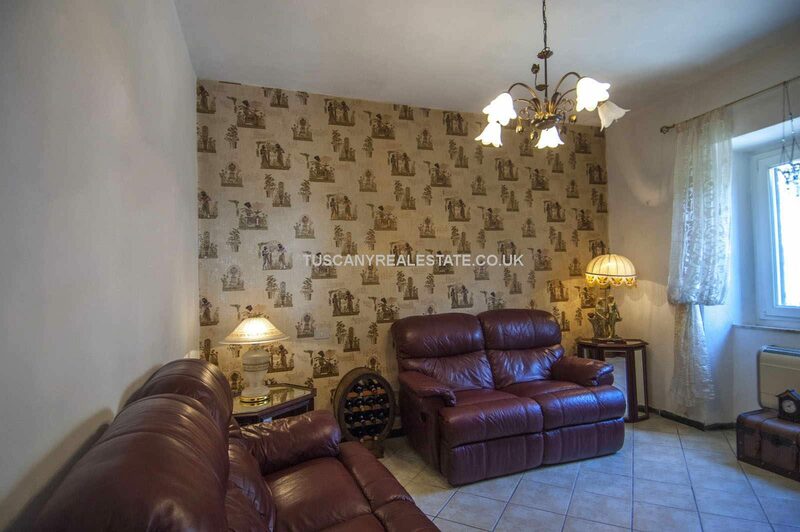 This semi-detached house (40 sqm – 430 sqft) is split between two floors. 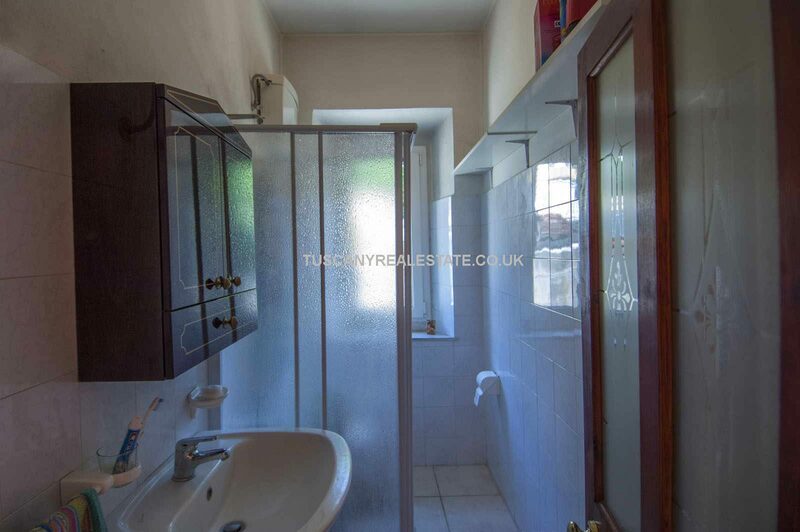 On the first floor, one can find a small entrance hall, a kitchen and a bathroom. 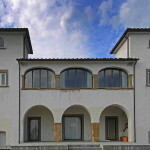 On the ground floor there is a bedroom. 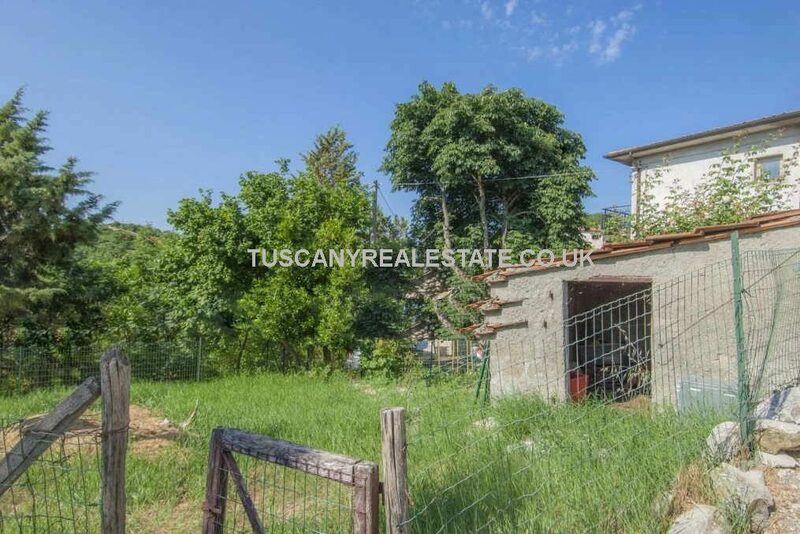 On the outside, the property has a small fenced garden with a small building used a tool shed.